Although they are not retros, these Jordan Son of Mars Lows are pretty nice! If you are a fan of the silhouette, you know that this shoe derived from the famous Jordan Spizike, in collaboration with Spike Lee. The shoe creates a blend of many different Jordan retro models, including the 3s, 4s, 5s, and 6s. 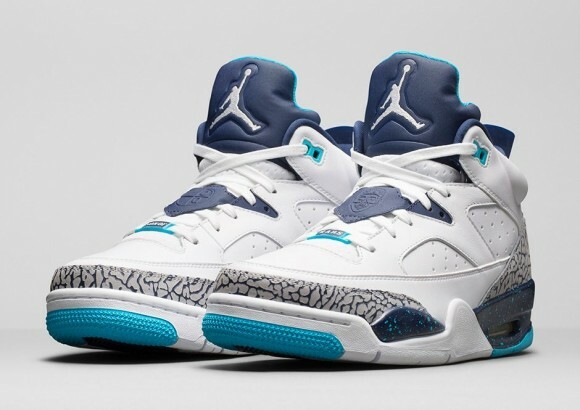 After a brief hiatus, the Son of Mars Low is back with a brand new colorway to represent the Charlotte Hornets. If you miss out this morning, they are releasing again this Friday, April 24, 2015, on Nike.com. 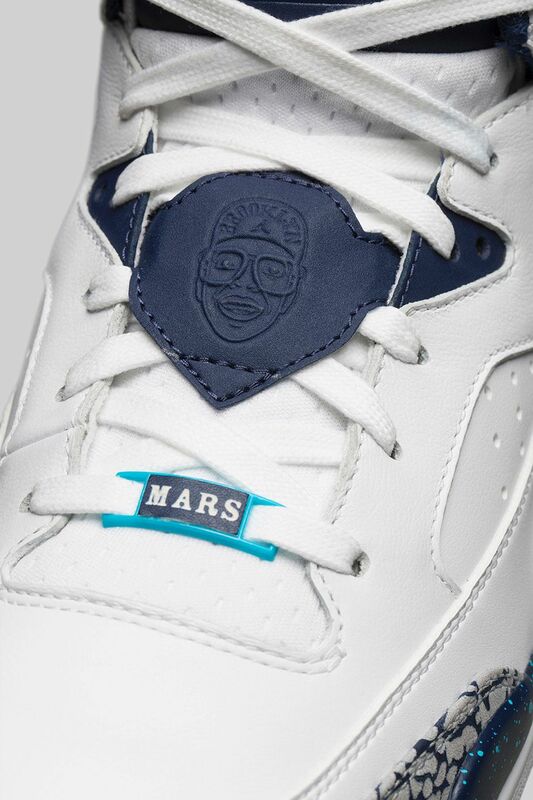 These kicks will have a retail price of $140. If you are interested, click the links below to purchase a pair, or wait for Friday’s Nike.com release. Let us know what you think about this colorway!